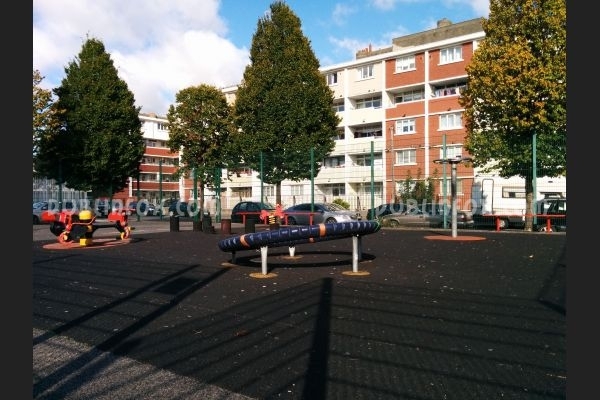 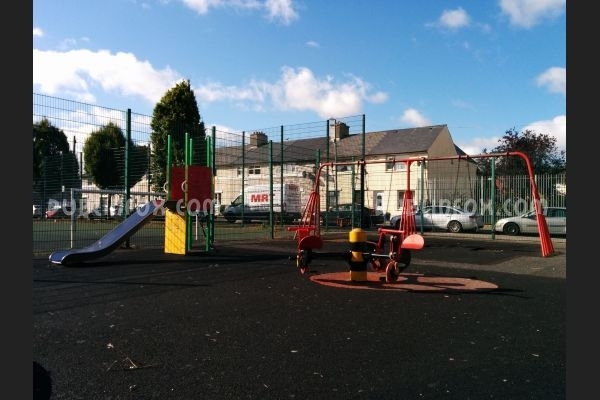 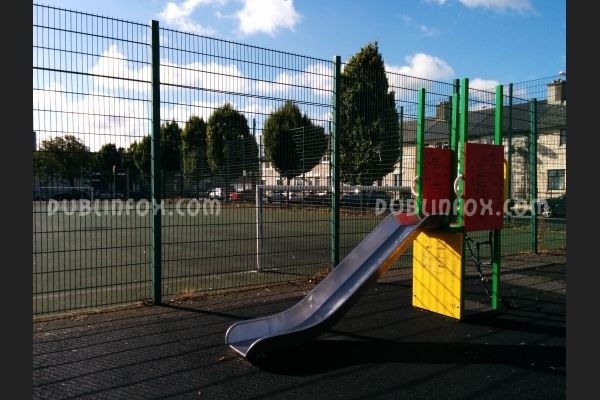 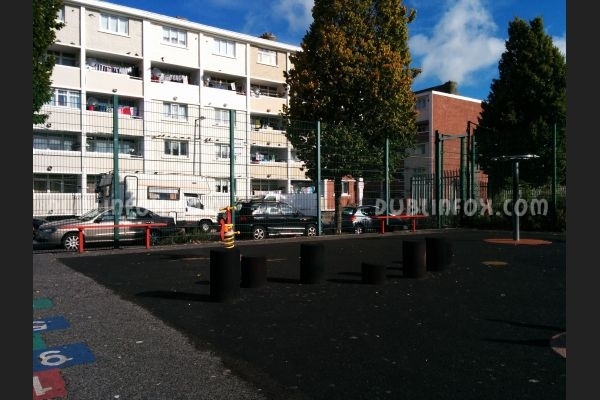 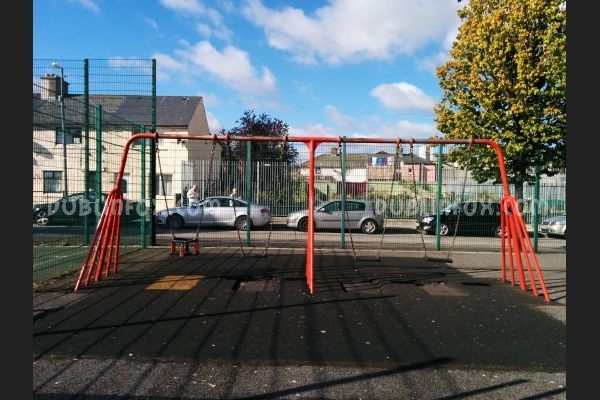 The playground in Poole street is a medium-sized one in the middle of Dublin 8. 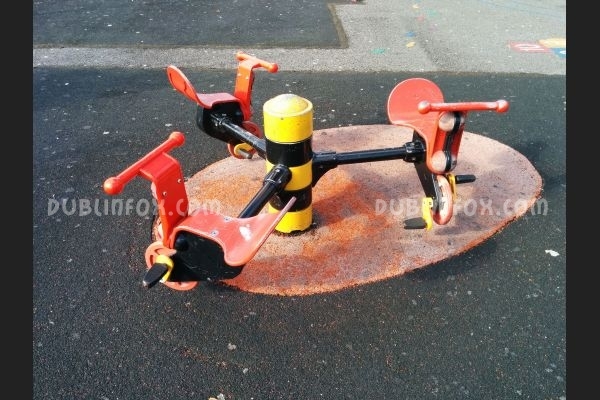 It is more suitable for younger kids (under 6), than older ones, as most probably older children are not as impressed by a short slide, a springer, a few swings and two spinners as toddlers are. 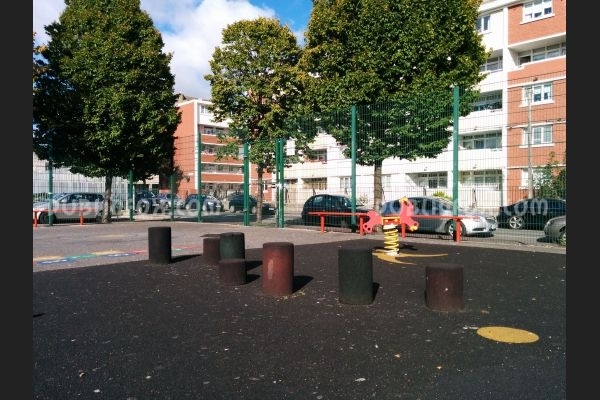 Next to the playground there is a fenced all-weather football pitch.